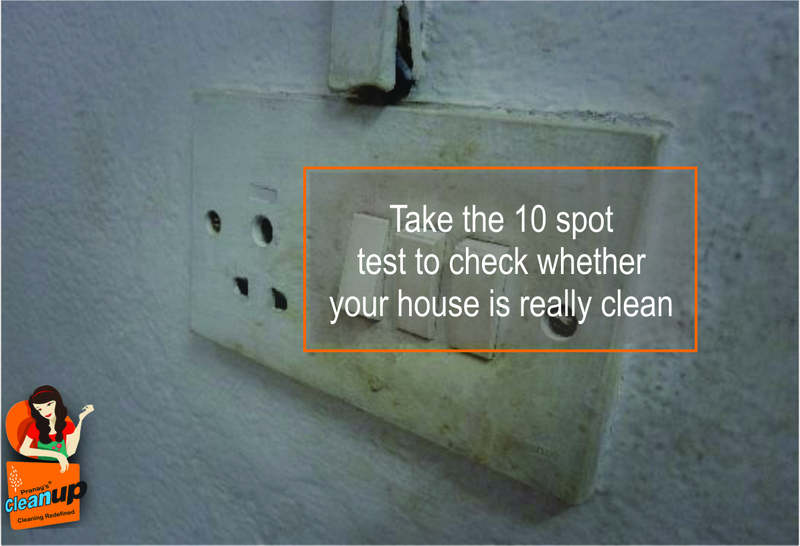 Take the 10 Spot Test to check whether your house is really clean. 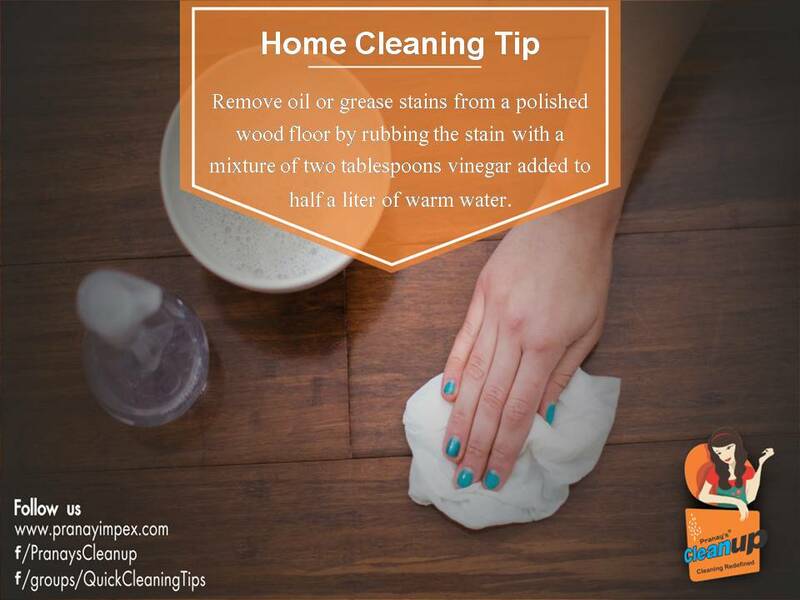 Removing grease stains from polished wood floors !!! 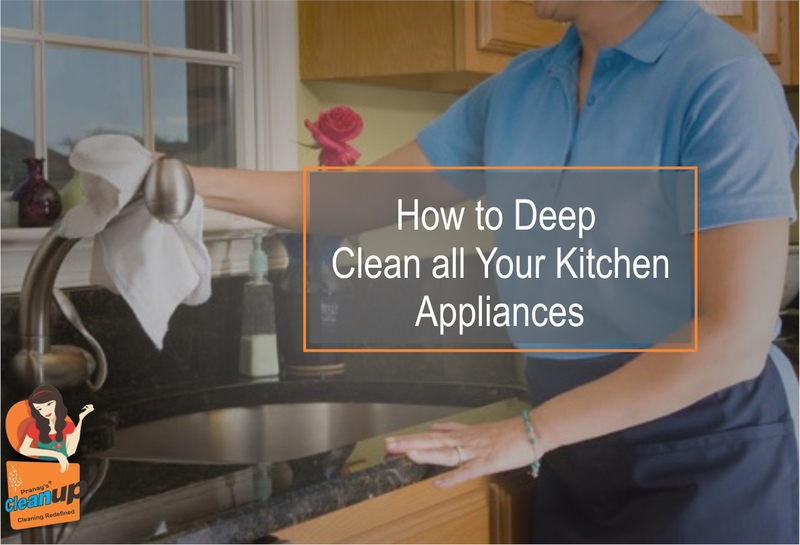 5 Items You Use Every Day That Require Immediate Cleaning.